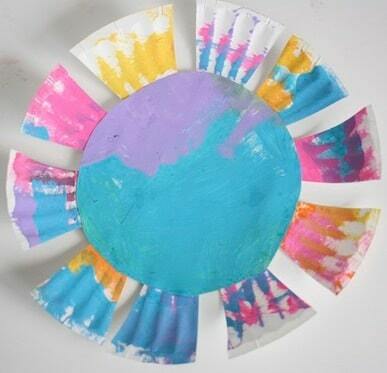 This easy paper plate flower craft is adorable and a fun way for toddlers and preschoolers to explore colour mixing, cutting and gluing. 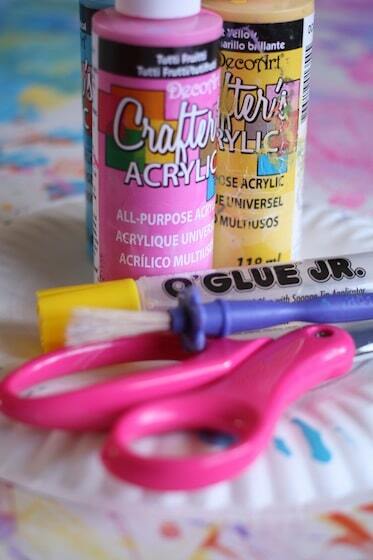 You’re going to love how quick and easy this colourful flower craft is to make! 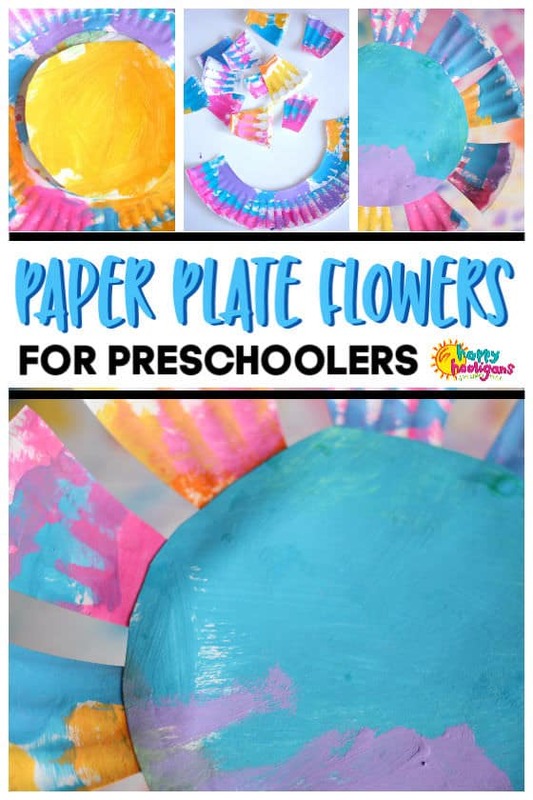 It’s a perfect spring craft for toddlers and preschoolers and one of our Letter F crafts from our A-to Z paper plate crafts collection. Hooray for Spring! I think it might finally be here! Tiny green shoots are sprouting up in the garden and the buds are on the trees! We’ve been doing lots of Spring crafting these past few weeks, and the paper plate flowers that I’m sharing with you today might just be my favourite yet! These cheerful flowers were so easy to make, and a lot of fun too! 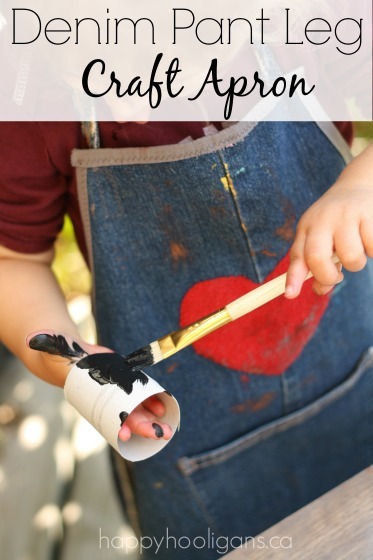 It’s a simple craft, but it packs in lots of opportunities for learning: painting, colour-mixing, shape recognition, cutting, and gluing, to name a few. 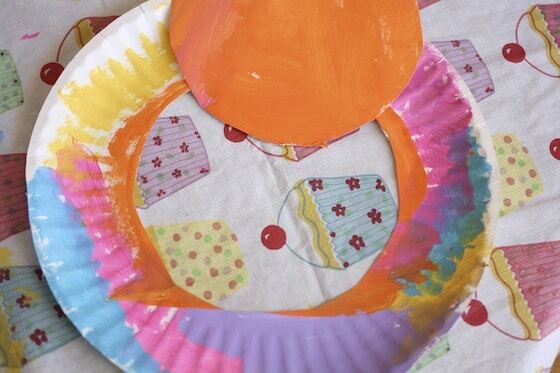 Aren’t paper plates just the best when you’re crafting with young children? They’re so versatile. You can use them to make just about anything. They were perfect for making these colourful flowers. Let me show you how we made them. Let’s gather up our supplies and make some flowers! I set out a paint pallet filled with bright spring colours, and the hooligans painted their plates. 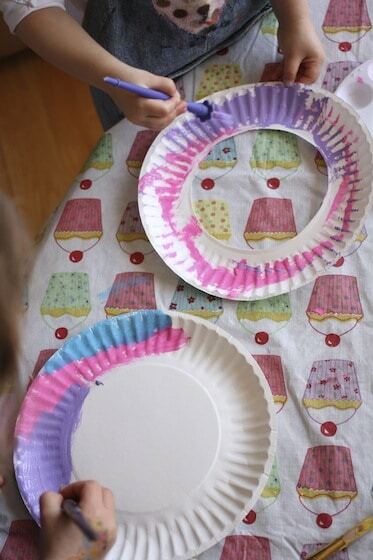 Older children will use more thought as to the placement of their colours, but toddlers will just be happy to slap their paint all over that plate! Let ’em! That’s fun! That’s learning! When the paint is dry, snip through the outer rim of the plate and cut out the inner circle. Depending on your child’s cutting skills, he or she may be able do to this step with little or no assistance. Toddlers, of course, will require some help. When the rim of the plate has been removed, set the centre aside, and chop that rim up into chunky pieces. These will be the petals for your flower. Grab the centre of the flower that you set aside a minute ago. Have your child glue the shorter edge of the flower petal to the back of the round center piece. TIP: Because those petal pieces are curved, we weighted our flowers down with small glass bowls to prevent the petals from popping away from the centre while the glue was wet. 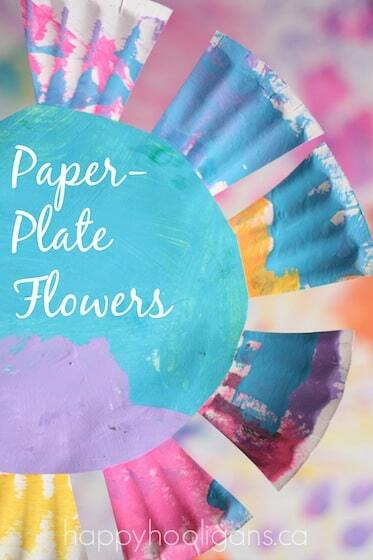 Aren’t these just the cheeriest, little paper plate flowers you’ve ever seen? 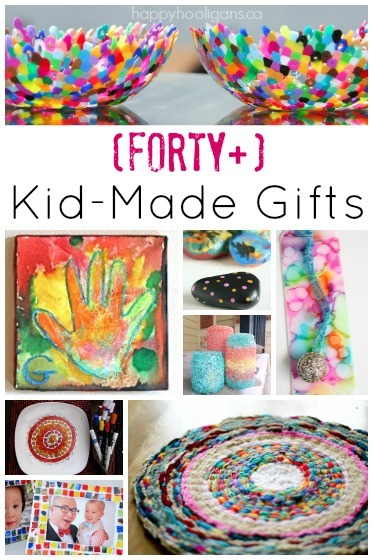 They’d be lovely to make as a classroom or nursery project. Wouldn’t they look lovely suspended from a ceiling or displayed together on a bulletin board! 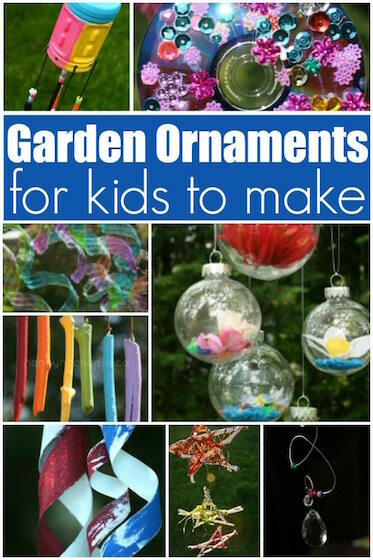 You’ll find all of our flower crafts for kids of all ages here. 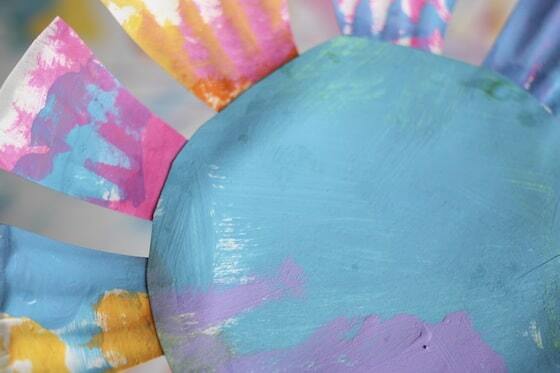 And, be sure to check out our 10 easy spring crafts to do with toddlers and preschoolers! 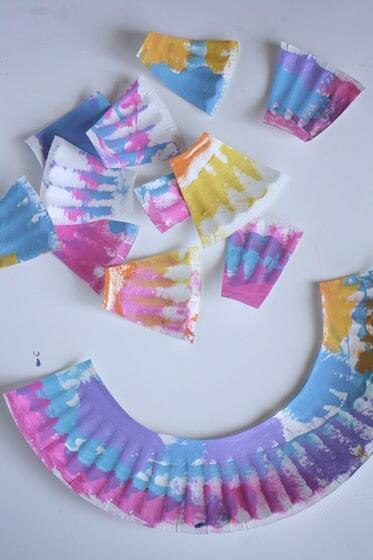 For more easy, awesome paper plate crafts, check out my A-Z collection of Paper Plate crafts! 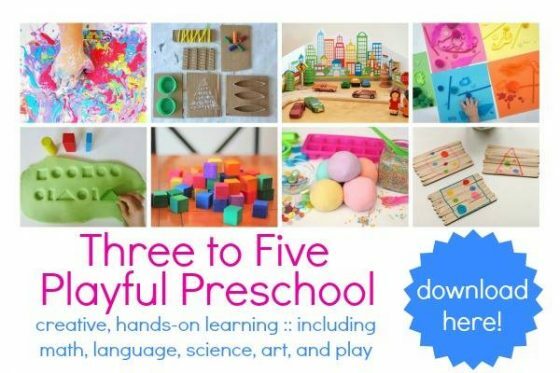 You’ll find one or more crafts for every letter of the alphabet. 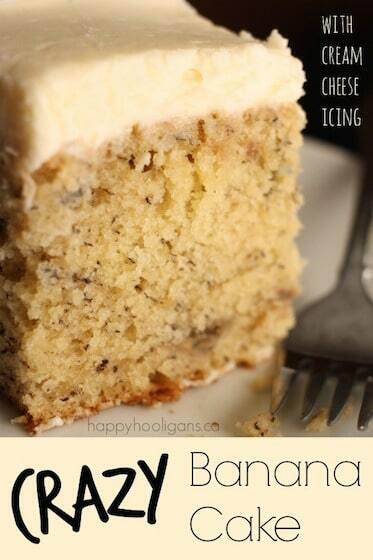 I love them so perfect for Spring and easy to do with the kids. 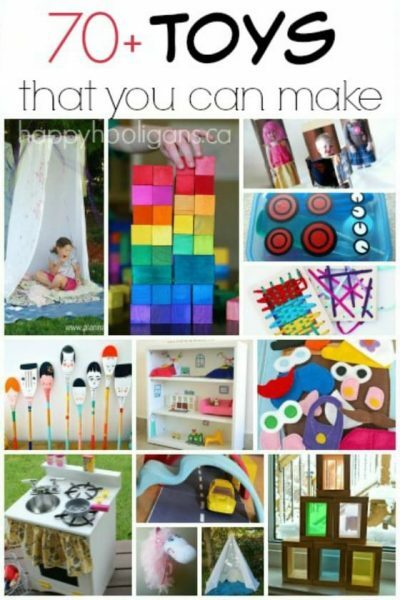 Thanks for another creative project we love your blog at home and in preschool. Instead of cutting up the childs art work, I would have the notches cut out of the plate before giving the plate to the child. Some children would be offended if you cut their creation, and may lose interest. 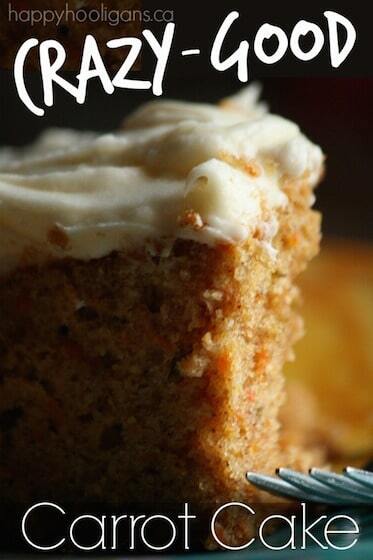 Older children, (pre-k) would understand the process. Very pretty flowers, I will do this with my class in a couple weeks. Fiona, 1. Paint plates, 2. Cut out centre, 3. Chop rim into pieces, 4. Invert pieces and glue to center.